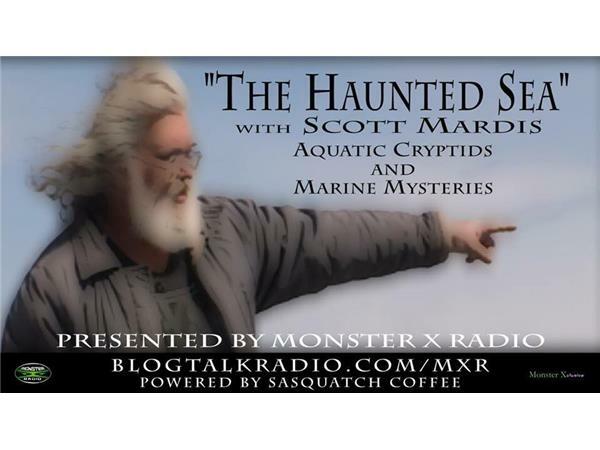 Join our host of 'The Haunted Sea', Scott Mardis as he recounts his 2016 adventure to Lake Champlain in search of the mysterious lake creature known as 'Champ'. Scott began his quest for 'Champ' nearly 24 years ago. He was so empassioned by his search that he up and relocated to Vermont so that he could pursue his interest. Scott's own sighting only served to deepen his thirst for knowldedge of relict plesiosaurs that may inhabit the waters of our small blue planet.